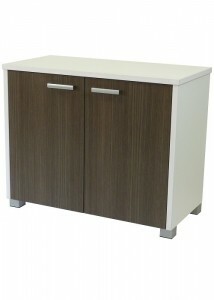 Have you been searching for office furniture that adheres to both functionality and design? 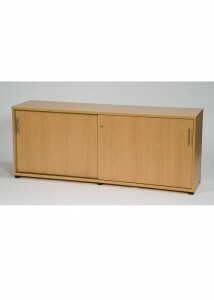 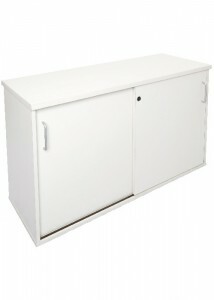 Ideal Furniture stocks the most versatile range of sideboard cabinets (credenzas) that bring ample storage capacity. 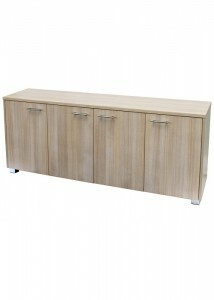 From credenzas with sliding doors to credenzas with push pop-open doors, we have everything to meet your traditional or contemporary design needs. 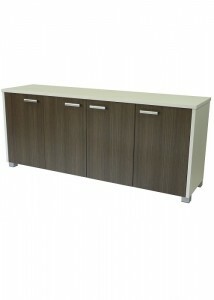 One thing we’re proud of here at Ideal Furniture is that our credenzas offer optimum storage, but still comply with a contemporary design aesthetic. 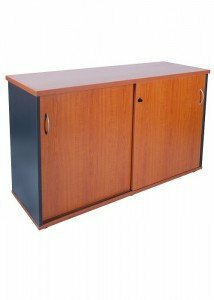 Our office credenzas are offered in numerous styles and are a popular choice for those who wish to make their office look visually appealing and functional. 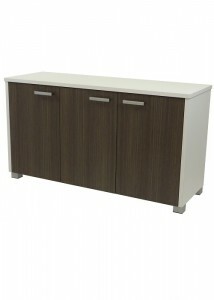 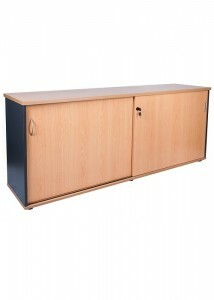 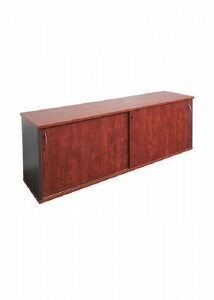 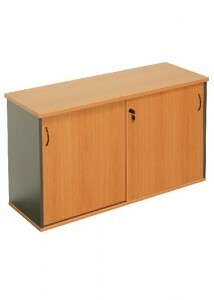 Add convenience to your office with our accommodative office credenzas. 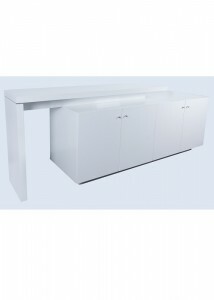 With over 10 years of experience in the field, Ideal Furniture has become a reputable provider of the highest quality furniture in Sydney. 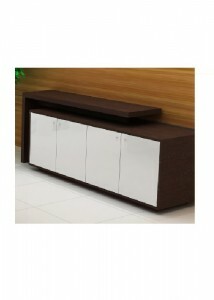 Designing your workspace has never been so simple when shopping at Ideal Furniture. 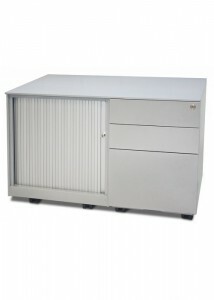 Browse our multipurpose range today and take the first step towards adding efficiency to your workplace.